Bluegrass band from Kentucky, NewTown, bring hard-traveled back road tales to life on their new CD, Harlan Road from Mountain Home Music Company. The 11 track album, available now, was produced by multi-Grammy Award winner Barry Bales. Newtown delivers fresh, down-to-earth songs, complex instrumentation and mesmerizing vocals offering listeners a feast for the senses. The album’s title track “Harlan Road” a minor-key miracle of loneliness and longing written again by Childers, is brought to life by Jr.’s gritty desperation, while the Bluegrass/Funk of his transcendent take on C.J. Cain’s “Drifter Blues” proves his versatility. On another Childers’ composition, the banjo-laden “Hard Times,” Williams brings the heartache of coal country to stark reality. Newtown formed in 2009, comprises Travis Anderson on bass, Mitchell Cannon on mandolin and Hayes Griffin on guitar. Between them, they bring Jazz, Bluegrass and Contemporary disciplines to the music, completing the diverse and textured sound that is NewTown. 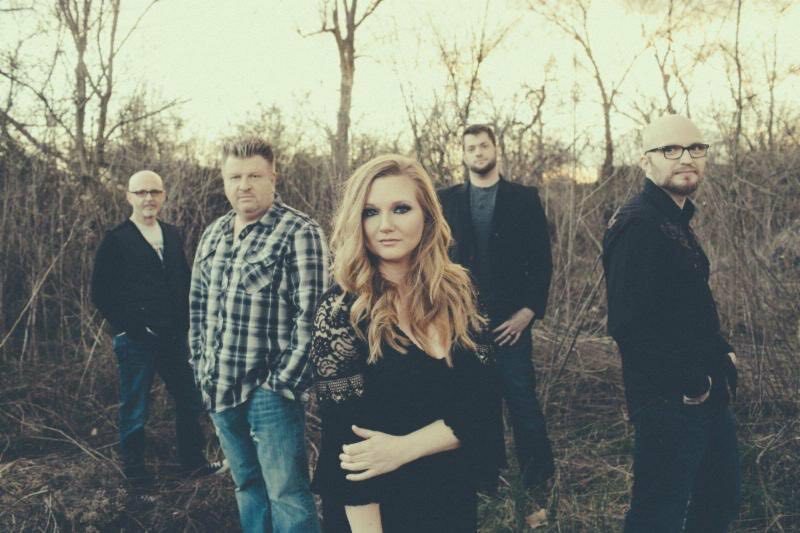 The group has gained a strong following playing festivals throughout the U.S., and sharing bills with Rhonda Vincent & The Rage, Doyle Lawson & Quicksilver, John Cowan Band and more. 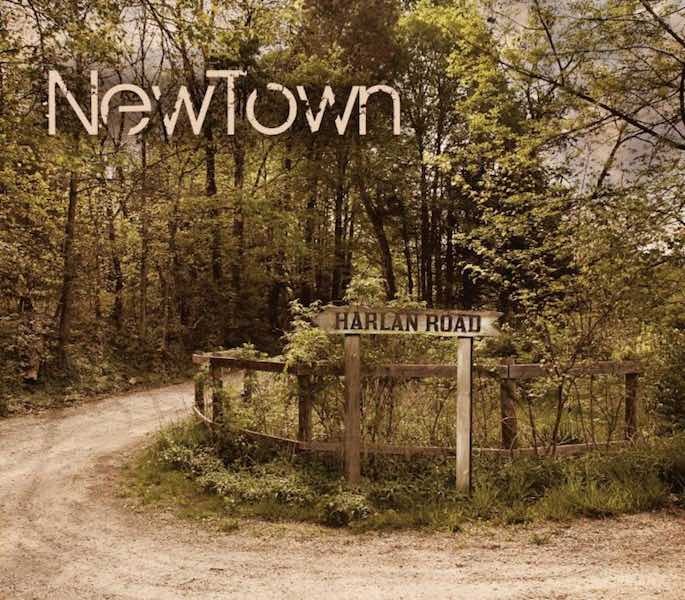 NewTown has appeared several times at the legendary Station Inn in Nashville, and performed twice at showcases at the IBMA’s World of Bluegrass in Raleigh, North Carolina, and tour regularly. Here is a clip taken back at the 2012 International Bluegrass Music Association Fan Fest in Nashville.